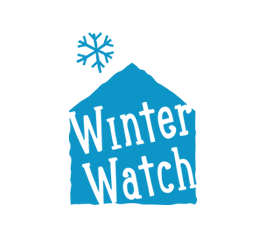 Winter Watch is our winter café providing food and warmth for the homeless and isolated. 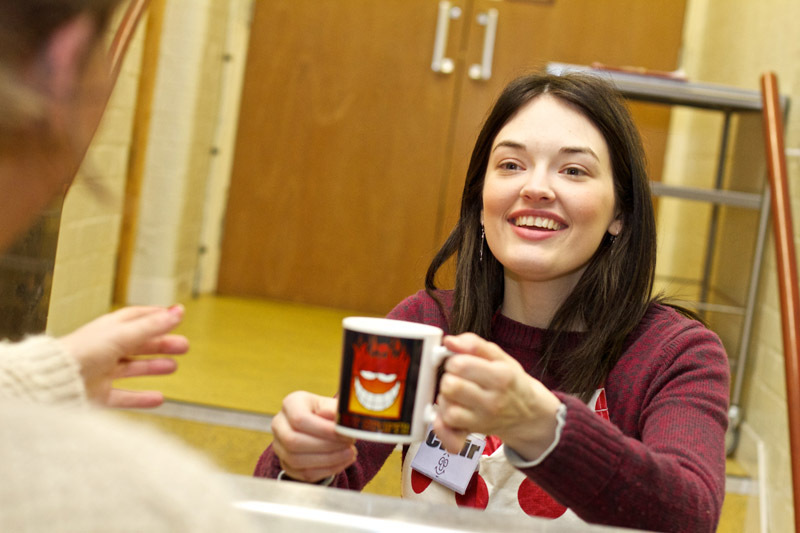 Around 400 individuals access the service each year. 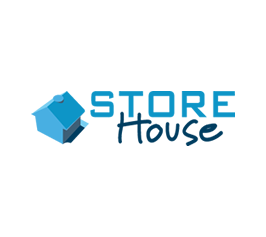 Storehouse food bank distributes around 4,500 food parcels, supporting 1,400 adults and 800 children each year. 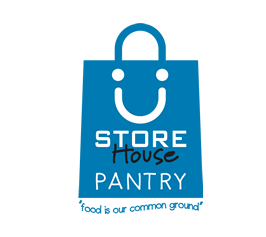 Using surplus food from FareShare, local food sources and bulk buying Storehouse Pantry provides everyday goods to pantry members at a low cost, accessed from a local church building on Johnson Fold. 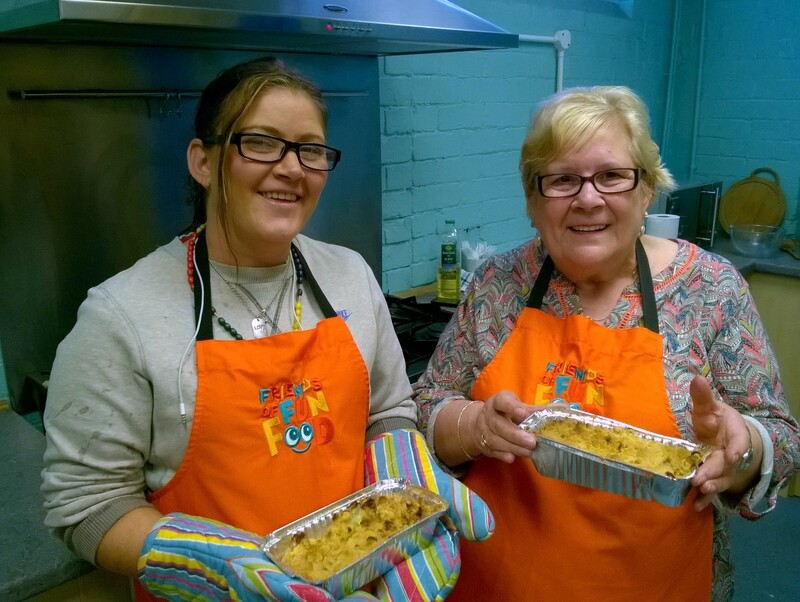 Local Welfare Provision (crisis food and utility top-ups) issues over 1,800 parcels and energy top-ups, supporting 2300 adults and nearly 1000 children each year on behalf of Bolton Council. 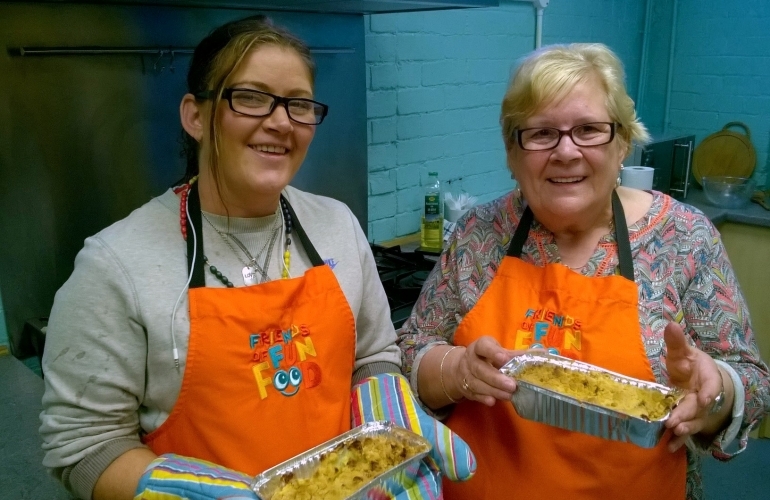 We also provide 1200 Christmas hampers and 1,500 packed lunches a day during the school summer holidays. 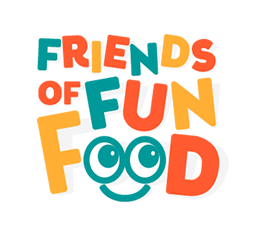 Friends of Fun Food is a project offering cooking and meal planning support to our clients and fun food sessions to schools and communities.